Last week, we saw one of the first alleged ‘iPhone XI’ leaks, in what claimed to be an early design of this year’s flagship iPhone, sporting a triple-lens camera setup on the rear, with a huge camera bump. This leak has now been imagined into a short ‘iPhone XI’ teaser video, as shared by YouTube channel Concept Creator. 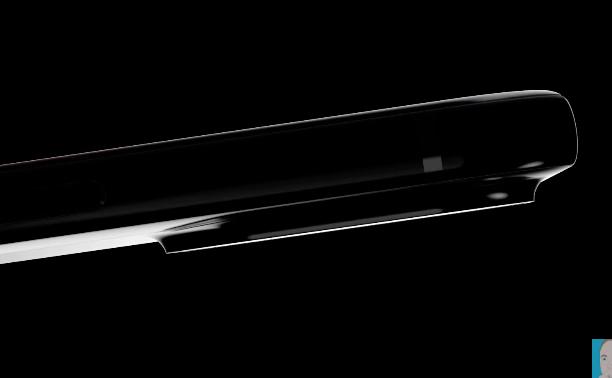 The channel frequently releases concepts and renders of rumoured upcoming devices. Last week, the Wall Street Journal reported Apple was set to debut three new iPhone models in 2019—along with a successor to the iPhone XR. We may see another year where two flagship iPhone models retain OLED displays, while another model has an LCD again. This is not the first time we’ve heard rumours of an iPhone with three cameras on the back. 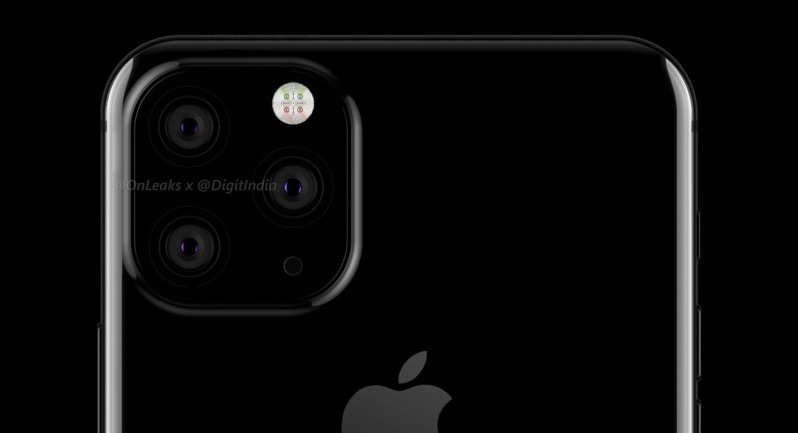 In April 2018, a Taiwanese report claimed Apple was set to release an iPhone with three cameras in 2019, featuring 6x hybrid optical zoom. A month later, another report claimed the triple-lens iPhone setup would actually be 3x optical zoom with advanced 3D sensing via stereoscopic vision; in June, yet another report cited a triple-lens camera setup would be coming, but for the 2018 flagship model. Most people only have one camera—and it’s through their iPhone or other smartphones. One major factor in deciding whether to upgrade usually comes down to camera features and image quality. But with the Apple we’ve seen lately, local pricing has crept into levels where consumers are no longer upgrading at high rates seen in years’ past.